3D printing is an umbrella term for all the technologies operating on the principle of additive manufacturing. Over the course of the last three decades, a lot of new 3D printing technologies have been developed across the world and are still being developed. 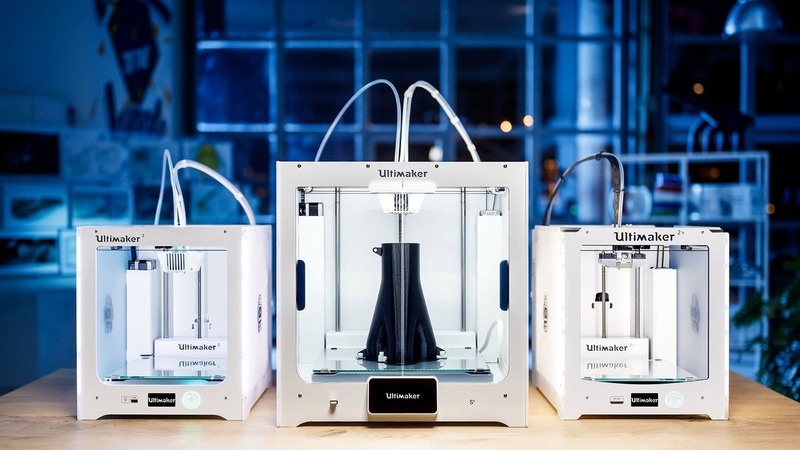 In this article, we compile a list of all the 3D printing technologies in existence today. This is the most commonly known and easily accessible 3D printing technologies across the world. It operates on the principle of material extrusion. A solid material in the form of a filament (wire) is extruded with the help of an extruder and melted and then the printhead deposits the melted material, through a nozzle, onto a build platform. Commonly, the nozzle moves in an X-Y direction to traces out the geometry of the design and deposits one layer worth of material. After this, the build platform moves down in the Z-direction. The distance equivalent to one layer height and the deposition (printing) resumes for the second layer. This entire process repeats and continues until the complete object is created/formed. FDM technology is mostly used for polymer, ceramics and composite material 3D printing. A few companies are exploring metal 3D printing through this technology and Desktop Metal has successfully created a metal extrusion 3D printing product. You can read more at How FDM/FFF 3D Printing Technology Works? Bound Metal DepositionTM (BMD) is an extrusion-based 3D printing technology developed by Desktop Metal, where metal components are constructed by extrusion of a powder-filled thermoplastic media. Bound metal rods—metal powder held together by wax and polymer binder—are heated and extruded onto the build plate, shaping a part layer-by-layer. Once printed, the binder is removed via the debind process, and then sintered—causing the metal particles to densify. BDM technology most commonly uses metallic alloys such as stainless steels, tool steels, and other metals such as refractory metals, cemented carbides, and ceramics. Stereolithography Apparatus (SLA) was the first ever patented 3D printing technology. 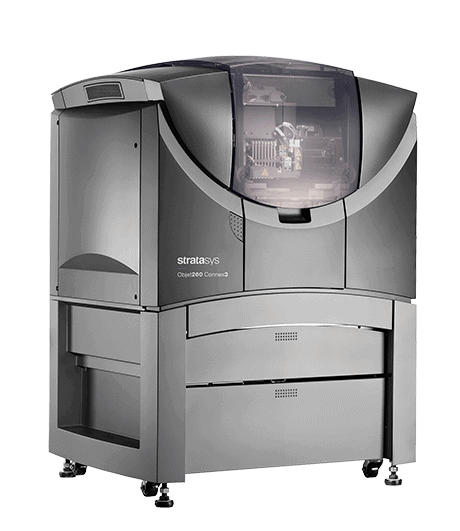 It is one of the fastest growing 3D printing technologies in the world. The SLA printers use photo-sensitive liquid resins as materials which are cured (hardened) on exposure to UV-laser. A vat holds the liquid resin and the build platform (bed) moves in Z-direction. The bed is then dipped in the resin and a laser, situated below the vat, is flashed on the interface layer to cure (harden) it. The laser traces the geometry of the design in X-Y direction and the complete layer is cured. After this the bed moves up by a distance equivalent to one-layer height and the process is repeated. This process continues until the entire object is formed. SLA technology uses polymer-based composite materials which are developed for specific applications & purposes like jewellery (wax) resins, dental resins, ceramic resins, tough resins, etc. You can read more at How Stereolithography (SLA) 3D Printing Works? 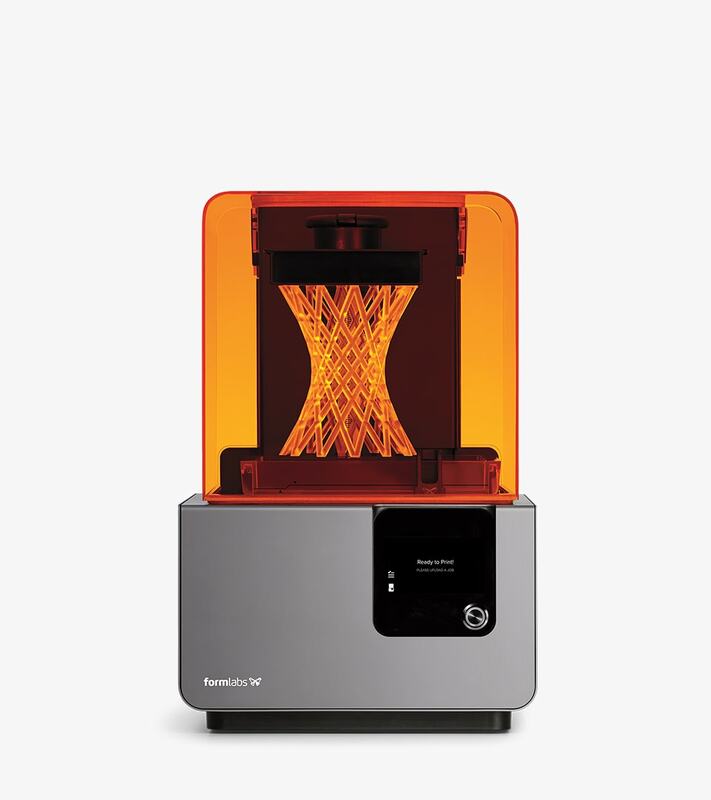 Digital Light Processing (DLP) 3D printing technology is quite similar to Stereolithography (SLA) 3D printing technology and also uses liquid photosensitive resins. The major difference between both these technologies is in the use of the light source and this defines the quality of product printed on both the machines. DLP technology uses a digital projector screen to flash a single image of each layer. This means a single layer of printing is completed in a single flash. Whereas in an SLA printing, a laser traces the geometry by following the coordinates. As a result, DLP is a faster as compared to SLA. DLP technology uses resins similar to those used in Stereolithography Apparatus (SLA). Most of these resins can be used interchangeably but that is not recommended by printer manufacturers. The Carbon CLIP technology is a patented technology originally granted to EiPi Systems in 2015 but is now developed by Carbon. It was invented by the CEO and Co-founder of Carbon, Joseph DeSimone along with two others. Out of all the resin 3D printing technologies, CLIP offers the fastest printing speed. The Carbon CLIP 3D printing technology uses an ultraviolet light to cure (harden) a photosensitive liquid resin held in a vat above the light. The build platform is dipped initially in the liquid resin and is subsequently drawn upwards to literally pull the 3D object out of the resin. It is similar to an SLA 3D printing technology but has efficient modifications which make this technology one of the best in resin-based technologies. The vat, in this technology, is held on an oxygen-permeable window. While the UV light engine projects from beneath the window. The light engine flashes a stream of image per layer onto the vat through the oxygen-permeable window. This window allows for oxygen to pass through it in minute quantities. This is responsible for creating a thin liquid interface of uncured (unhardened) resin between the window and the part itself. The thin liquid interface literally the ‘no-reaction zone’ is called as ‘dead zone’. The dead zone is extremely thin equal to only one-third of a human hair. This not only enables a continuous flow of oxygen and liquid between the window and the pat but also avoids the part sticking to the window itself. Materials for CLIP 3D printing technology are only developed by Carbon3D. Some of the materials developed are Cyanate Ester, Elastomeric Polyurethane, Silicone, Rigid Polyurethane, Flexible Polyurethane, Dental, etc. 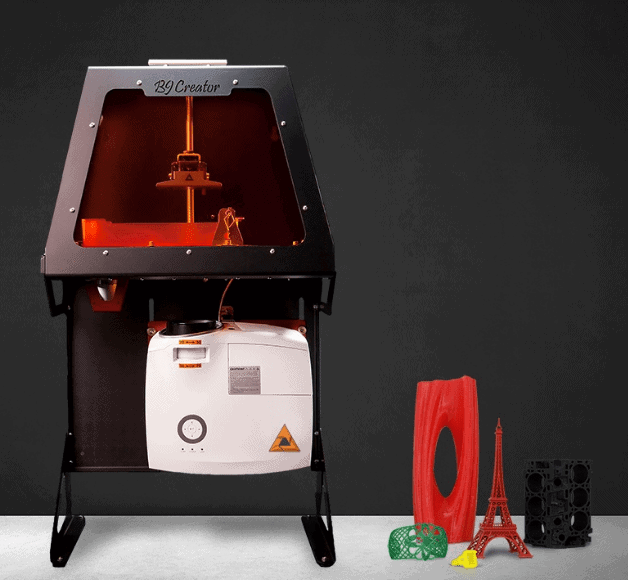 This is one of the most popular powder-based 3D printing technologies. It uses powdered polymer materials for creating complex objects. The most special fact about the Selective Laser Sintering is that they do not require support materials and hence are able to create some of the most complex models compared to any other technology. The process starts with the build chamber being heated just below the melting temperature of the powdered material. On reaching the preset temperature, the roller brings the first layer of material and spreads it in the build chamber. Once the layer is spread the laser springs into action. The powerful CO2 laser is activated and falls on the scanning system. The scanning system directs the laser to the accurate coordinates and traces the desired geometry on the first layer of the material. As the laser falls on the fine particles, they are heated above its melting temperature and adjacent particles fuse together to form a bond. This process is also called as Powder Bed Fusion or Sintering. This completes printing of the first layer and is repeated until the complete object is formed. SLS technology most commonly prints with only nylon materials like PA11 and PA12. Direct Metal Laser Sintering (DMLS) 3D printing technology is exactly similar to SLS technology with the only difference being in the use of materials. SLS uses only polymer-based materials whereas DMLS uses metal materials for 3D printing. DMLS uses powdered materials like Stainless steels, Tool steel, Maraging steel, Cobalt-Chromium alloys, Inconel 625 and Inconel 718, Aluminium copper alloys, titanium and titanium alloys. Selective Laser Melting (SLM) is also quite similar to Direct Metal Laser Sintering (DMLS) process as this process also uses powdered metal materials but the major difference is in the fact that this technology melts the material rather than sintering it (like in the case of DMLS). As the materials are to be melted above their melting temperatures, the SLM technology is a very high-energy process. The melting can also lead to stresses inside the final product. But the SLM prints objects that are denser and stronger than DMLS. SLM technology prints with materials like stainless steel, tool steel, titanium, cobalt chrome, aluminium, nickel alloys, etc. A Danish company Blueprinter first patented the Selective Heat Sintering (SHS) 3D printing technology in 2011 but it filed for bankruptcy in 2016. 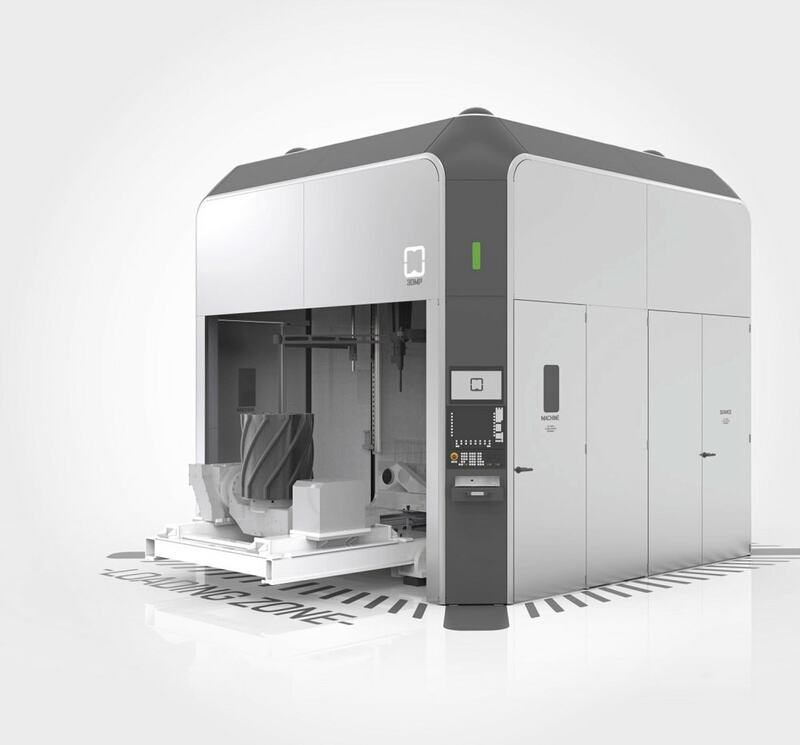 It is an additive manufacturing process similar to Selective Laser Sintering (SLS). The major separating factor is the heat source. While SLS uses a laser, SHS uses a thermal printhead to sinter polymer powder. SHS technology had a few benefits over the SLS technology like the smaller size of machines and low cost of machines (since thermal printheads are cheaper than lasers). Electron beam melting (EBM) is a 3D printing technology which is akin to Selective Laser Melting (SLM). Similar to SLM, it prints parts that are dense and strong. The only difference in both the technologies is the fact that EBM uses an electron beam to melt the powder instead of the laser in case of SLM. EBM technology can print with a limited number of metals like titanium alloys and cobalt-chrome. It has specific applications in the aerospace industry. 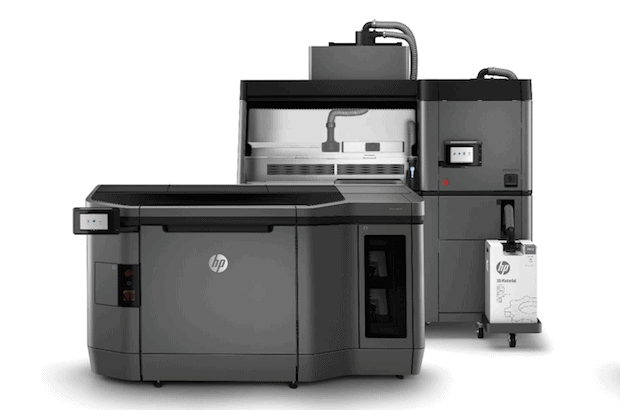 Above: HP’s Multi Jet Fusion (MJF) 3D Printer/Image Credit: HP Inc.
Multi Jet Fusion (MJF) is the patented technology developed by Hewlett-Packard (HP). It is a powder-bed 3D printing technology but does not use lasers to sinter or melt the material. Instead, it uses a fusing agent to fuse adjacent powder particles. In the MJF technology, the powdered material is held in a build chamber. This chamber is heated uniformly. The fusing agent is selectively jetted through a printhead and it traces the design geometry. A second liquid, detailing agent, is jetted around the contours of this geometry to improve the part resolution. After this, a lamp passes over the chamber and it uniformly distributes heat across the material. Multi Jet Fusion technology has significantly transformed the powder-bed technology by bringing improved accuracy, precision, and shorter lead times. Since there is no sintering or melting the technology uses low energy and the parts manufactured have higher density and better strength. Currently, it has a very limited number of materials. PA 12 (Polyamide) is the most popular material offered by the company. The Polyjet technology works on a principle quite similar to two-dimensional inkjet printing technology. 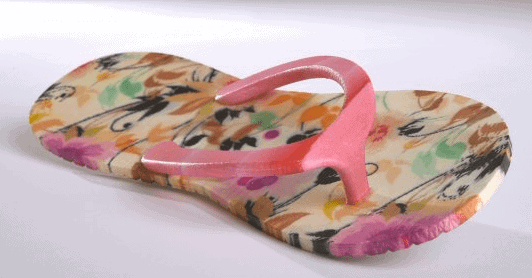 It is a technology patented by Israel-based 3D printer manufacturing company named Stratasys. In this process, the liquid material is dropped on demand or continuously through a printhead onto a build platform. It is immediately exposed to UV light which solidifies or cures the droplets to fuse them together. The droplets are as small as 16 microns. This process is continuously repeated and the model is built layer by layer. The high resolution enables the printer to produce prints with smooth and detailed parts. The polyjet technology uses materials like polymers and waxes as they can be used in a liquid drop form. Most importantly, full-colour & multi-material products can be easily printed/manufactured using this technology. NanoParticle Jetting™ is a 3D printing technology patented and developed by Israel-based XJet3D. XJet offers an inkjet 3D printing technology which enables the easy production of parts with high throughput and high quality. NanoParticle Jetting™ is a unique technology which manufactures parts by jetting thousands of droplets of metal (or ceramic) nanoparticles from inkjet nozzles in super-thin layers almost as fine as 10 μm. These nanoparticles vary in size and shape and are randomly distributed on the build platform. Along with the material, a second soluble support material is also jetted in the same way. The subsequent part formed is called a ‘Green Part’ and it is later sintered to enhance the mechanical properties of the final part. NanoParticle Jetting™ technology can work with Ceramics and Metals. The Drop-On-Demand 3D printing technology is based on MagnetoHydroDynamic (MHD)-based droplet generation. In this method, a solid metal wire is fed continuously into a heating chamber of an MHD printhead and melted to form liquid metal. This liquid metal is then electromagnetically manipulated causing a droplet to form and eject with precision from a precision ceramic nozzle. By moving the nozzle as per the design the three-dimensional objects can be formed. This technology is patented by Vader Systems under the tradename Magnet-o-Jet™ technology. This system has a very high deposition rate of around 1000 droplets per second. It also eliminates the disadvantages of the powder-bed fusion technologies for metal 3D printing. The Binder jetting technology was invented at Massachusetts Institute of Technology (MIT) and licensed to Z-Corp in 1995. 3D Systems acquired Z-Corp in 2012. Binder jetting is an addition to the material jetting process. It uses two materials (powdered material and a liquid binding agent) instead of only one in material jetting process. Binder jetting has a bed filled with powdered material. A liquid binding agent is then selectively dropped from a printhead onto the powdered material so that the adjacent particles form a bond. This process is repeated until all the layers of the print are completed. On completion of the printing, the part is kept as it is for some time for curing. After this, the unused powder is cleared out and the printed part is sent for cleaning. This part is called as the ‘Green’ part and is still highly brittle. The part is then post-processed for increasing its strength. Generally, sandstone parts are infiltrated with acrylic. In case of full-colour binder jetting a coloured ink is deposited so the final part gets the colour of the ink. Binder jetting can print metal, ceramic and sandstone. You can read more at How Binder Jetting Works? This technology is similar to powder-bed fusion technology technique but the metal powder comes in contact with the laser only where the material is to be added in the part being printed. The powerful laser is generally directed from the centre of the nozzle whereas the metal powder flows from the circumference by the force of gravity or by using other means. Both the laser and metal powder come in contact at a focal point and the laser melts the powder and the melted metal adheres to the layer in contact. Different technologies use a different type of feed mechanism which can make the system more efficient and quick. 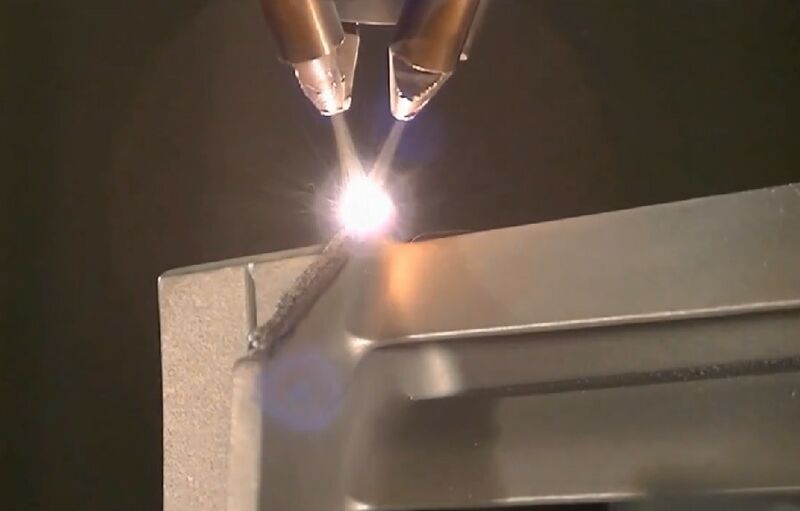 Chicago-based Sciaky, Inc., a provider of advanced welding systems developed the Electron Beam Additive Manufacturing (EBAM) technology. It is a one-of-a-kind metal additive manufacturing technology that excels at producing large-scale, high-value metal parts. Sciaky’s electron beam (EB) gun deposits metal (via wire feedstock), layer by layer, until the part, reaches near-net shape and is ready for finish machining. Sciaky’s IRISS® (Interlayer Real-time Imaging & Sensing System) is a patented Closed-Loop Control that provides consistent part geometry, mechanical properties, microstructure, metal chemistry and more from the first part to the last. Laminated Object Manufacturing (LOM) uses sheets of paper as the base material and adhesive in place of welding. The paper is fed with the help of rollers and a laser traces the cross-section of the object. It uses a cross-hatch method during the printing process so the completed part is easy to remove. Objects manufactured using LOM are not fit for structural use and can only be used for the aesthetic purpose. 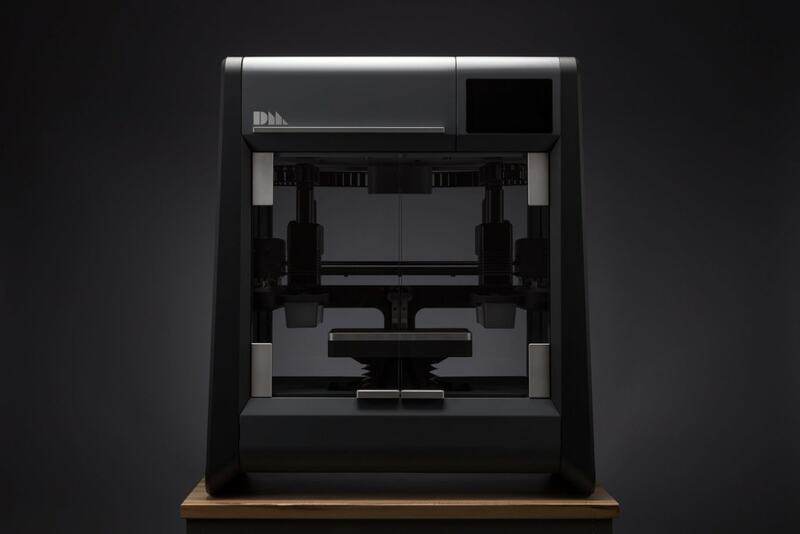 Mcor Technologies is one of the most prominent companies building such 3D printers. The printers use regular A4 sized papers for creating models. LOM technology can print with as many materials as can be cut and glued. Since paper is the easiest material to cut and glue, it is the most common material. Plastic is also feasible since it can be cut with lasers. Metals can also be used but the cutting stage is highly complicated and hence mostly avoided. In Ultrasonic Additive Manufacturing (UAM), sheets or ribbons of metal are bound together using ultrasonic welding. Products formed by this technology maintain their density as well as strength. After the welding, the part does not require any additional step of machining or removal of material. It requires relatively less energy as the metals are not melted. In UAM technology different metals like aluminium, copper, stainless steel, and titanium can be joined together which allows for greater flexibility in strength requirement of the part. 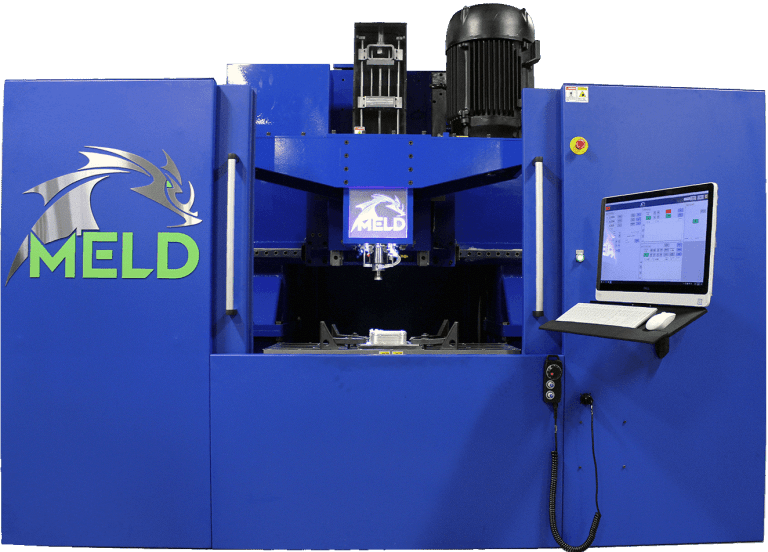 MELD 3D printing technology is a patented technology developed by Virginia-based Aeroprobe Corporation, but the technology is now transferred to its own new Startup Company, Meld Manufacturing. 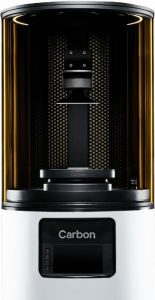 The MELD technology is a unique patented metal additive manufacturing process where the metal is not sintered or melted. 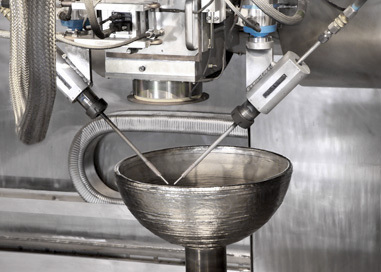 It is a solid-state process and hence has many unique advantages over the existing metal additive manufacturing processes. MELD manufacturing process is not an exclusively additive manufacturing technique as it offers additional capabilities like component repair, metal joining, and custom metal alloy and metal matrix composite billet and part fabrication and coating applications. This novel process is capable of manufacturing large metal parts not yet possible in metal additive manufacturing market. The speed and ease of use further benefit the technology and will help in the rapid adoption of this technology. The 3DMP® process is a patented 3D printing technology for metals using a wire feedstock instead of powder developed by Gefertec, a Berlin-based company. This 3D printing technology is based on modern arc welding in the form of ready-to-use production machinery. 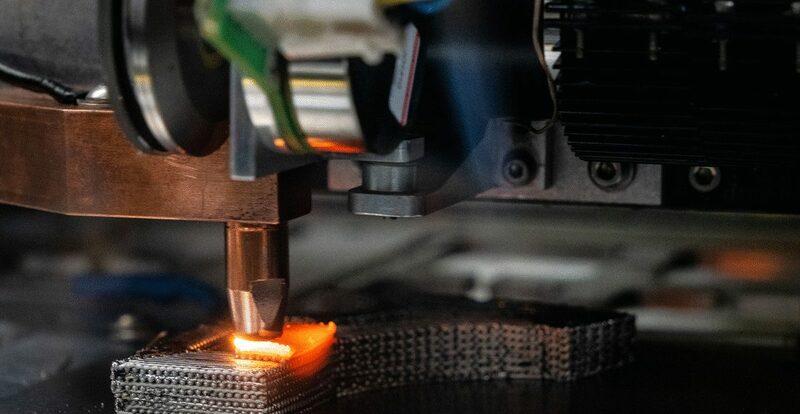 By combining the arc welding with the CAD data of parts to be printed like in case of 3D printing, the technology tactfully connects the conventional and modern manufacturing processes. It also integrates an option of a milling system which enables optimum finishing of the part right on the print bed. The fact that all of the machines include a SIEMENS control unit that has been specifically developed for machine tools is a synonym for easy handling by the operator. Theoretically, the 3DMP technology can effectively and efficiently replace all the types of conventional manufacturing and machining methods for metal parts, such as forming, cutting, joining, coating, milling, turning, etc. Cold Spray Additive Manufacturing process involves accelerating the powdered metal particles with a supersonic gas jet and firing them at a substrate layer. It is called as a Cold Spray AM technology as it does involve melting or even heating of the material. The material is simply blasted at supersonic speeds and this high velocity causes the powder material to plasticise on impact forming a solid-state bond with the substrate. The process is controlled with the help of an industrial robot which performs precise movements to create complex shapes. In comparison to the traditional processes, the cold spray technology is faster. The cold spray AM method can be effectively used for making repairs and modifications to components. Norsk Titanium AS is distinguished in the aviation industry by its patented Rapid Plasma Deposition™ (RPD™) 3D printing technology that transforms titanium wire into complex components suitable for structural and safety-critical applications. Through Norsk Titanium’s patented Rapid Plasma Deposition™ (RPD™) process, titanium can be utilised to manufacture parts previously not possible. It also simplifies the entire process flow. Computed axial lithography is a new 3D printing method developed by Researchers from the University of California Berkeley and funded by Lawrence Livermore National Laboratory (LLNL). The revolutionary new technology uses computerised tomography scans to create objects from photo-curable resin. This resin is held in a cylindrical vessel. It is unlike any other resin-based 3D printing processes which build objects using a projected light or a laser source where the material is cured (hardened) in a layer-by-layer process. 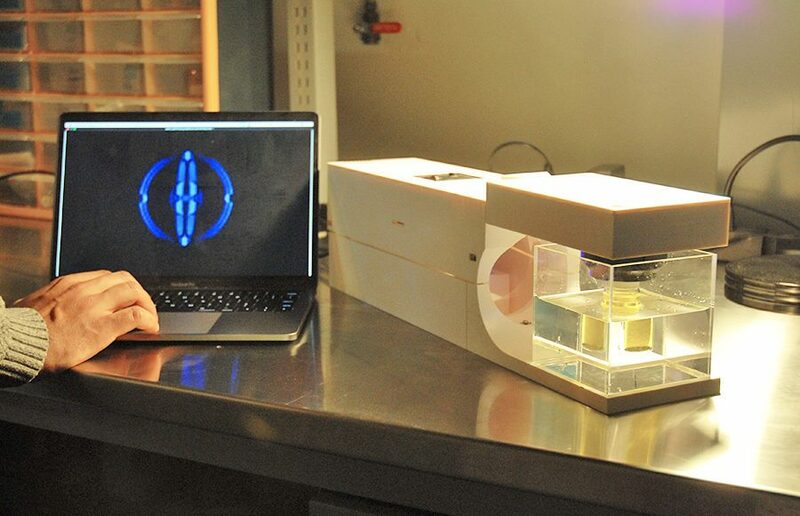 Instead the CAL 3D printing technology uses a series of 2D images projected onto the cylinder of resin. This process is extremely fast and builds objects much more quickly than any other existing resin-based method. This new technology, popularly called as the ‘Replicator’ referring to the magical technology featured in the Star Trek movie and TV series. Digital Alloys, a Massachusetts-based manufacturer of multi-metal additive manufacturing systems, has developed and patented a 3D printing technology named as Joule Printing™ technology. 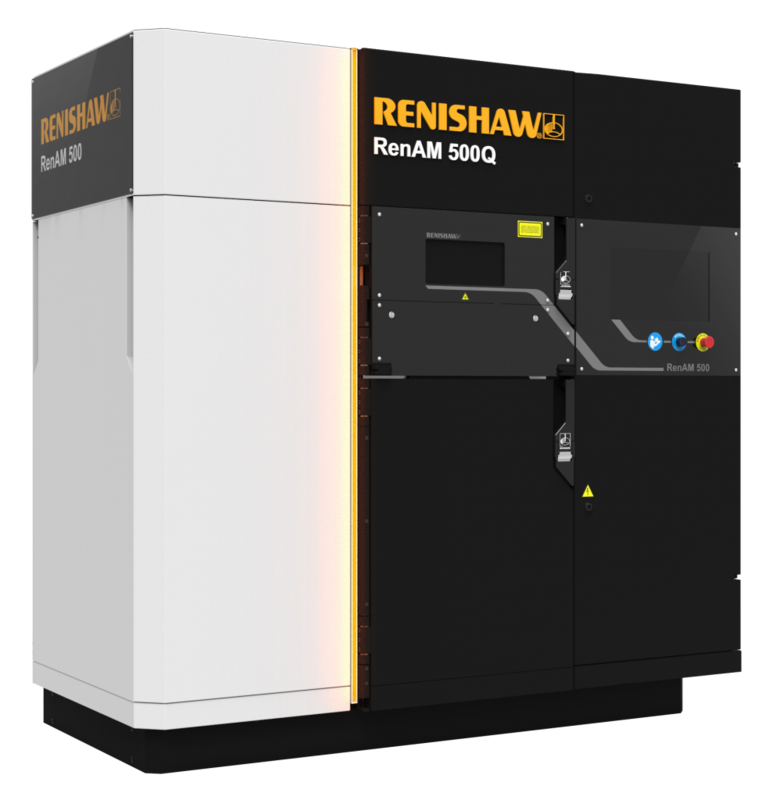 It is considered to be a radically simple new process that uses wire feedstock and high deposition rates to print the hardest metal parts faster and at a lower cost than any other solution. This technology has the unique ability to mix multiple metals in a solid part, enabling customers to push the limits of design and create new products with optimized thermal, electrical, magnetic, and mechanical properties. Joule Printing™ technology uses a metal wire as its base material rather the expensive powders used in comparative systems like DMLS, SLM, Binder Jetting, etc. It works with any metal in wire form. The technology is a radically simple, high speed process for melting wire into useful shapes. The unique ability of this 3D printing technology print with multiple materials allows metals like titanium and high-temperature alloys to be 3D printed for parts that could be used in aerospace applications.